The British edition ranked the cities - organizers of the upcoming football tournament, which headed the city on the Neva. Moscow was in second place. On the third - Sochi. The list is closed Rostov-on-Don, Samara and Saransk. According to journalists, Petersburg is the most beautiful city in Russia. The Independent considers the St Petersburg Stadium to be the most spectacular among all the other participants. Journalists compare it to a space dish that landed on Krestovsky. Recall that for the first time in history Russia is hosting the largest sporting event - the FIFA 2018 World Cup. 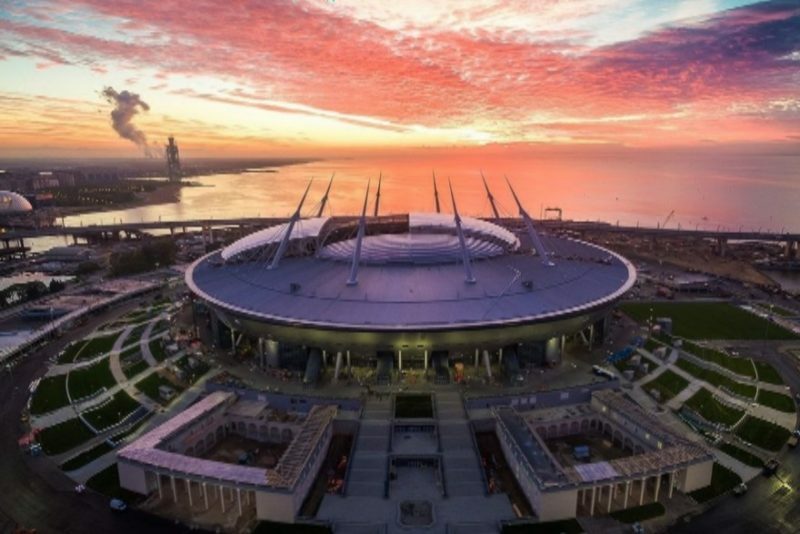 This summer, eight arenas, including the St. Petersburg Stadium, will host important matches.